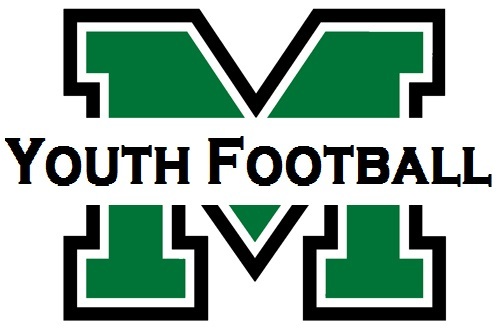 Mason Youth Football (MYF) was formed in 1978 to serve the community of Mason, Ohio 45040. Since then, MYF has served tens of thousands of youth football players and their families with a focus on fundamental skills, integrity, confidence, teamwork, and having fun. We partner with our local high school - Mason High School @masonohschools - to strengthen the bond between the Big and Little Comets in Mason. MYF offers K1-6th-grade opportunities to play tackle football. We focus on fundamentals, integrity, respect, confidence, and teamwork. We participate in the Greater Cincinnati Youth Football League. You can be assured that your player will compete in some of the best youth football in southern Ohio. We are a community-based organization and MYF is a true feeder system for Mason High School. On Friday nights you will see an abundance of former MYF players on the field playing for the Green & White.